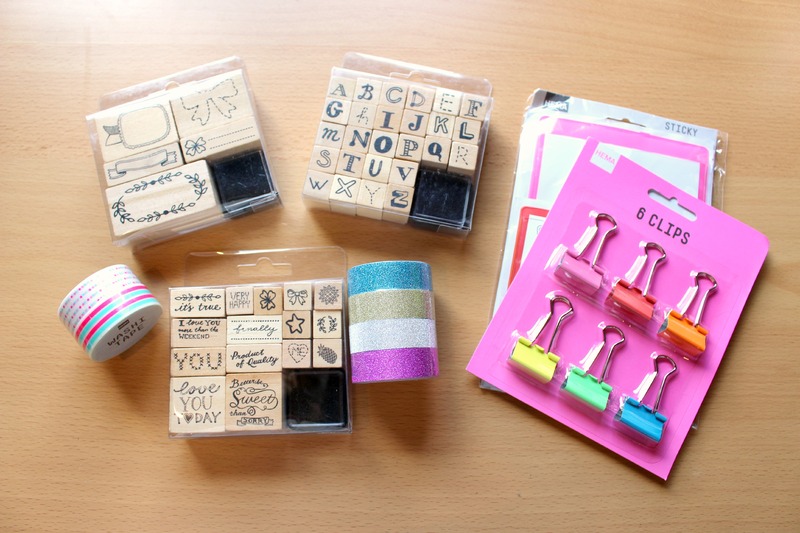 In my last video & blogpost I shared with you some of the things I bought at HEMA and a craft store! 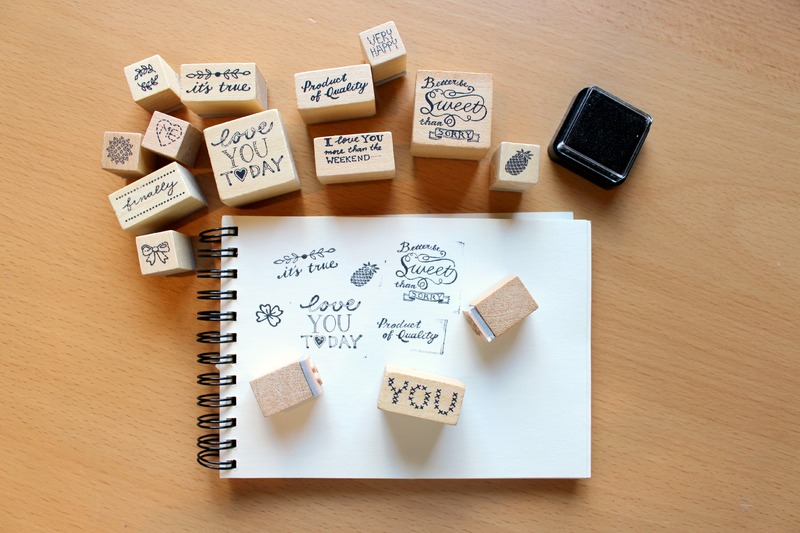 One of the things was the DIY Stamp set! 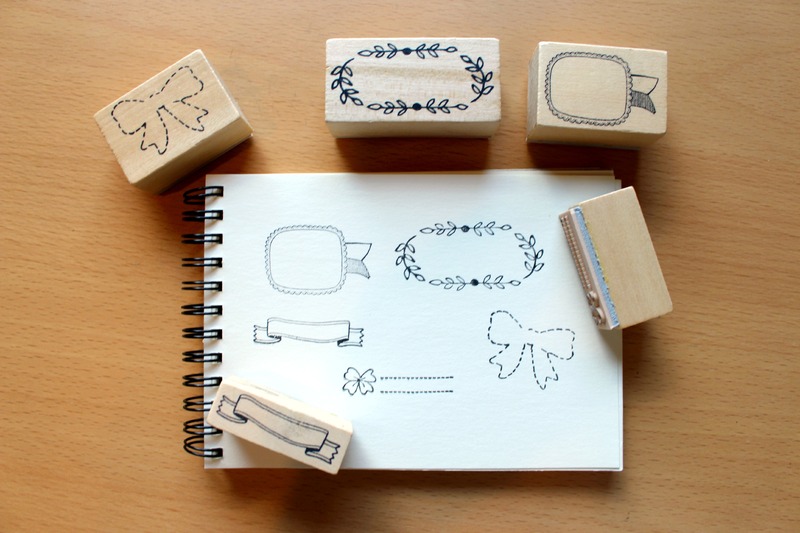 So of course I would love to share with you the stamps I made! :D Here’s a picture! 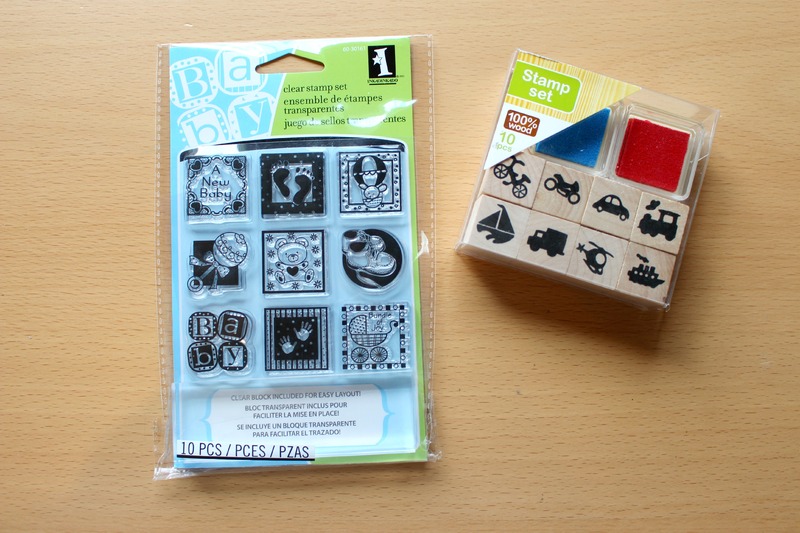 I made these stamps out of 2 rubbers! I started with the tag one! 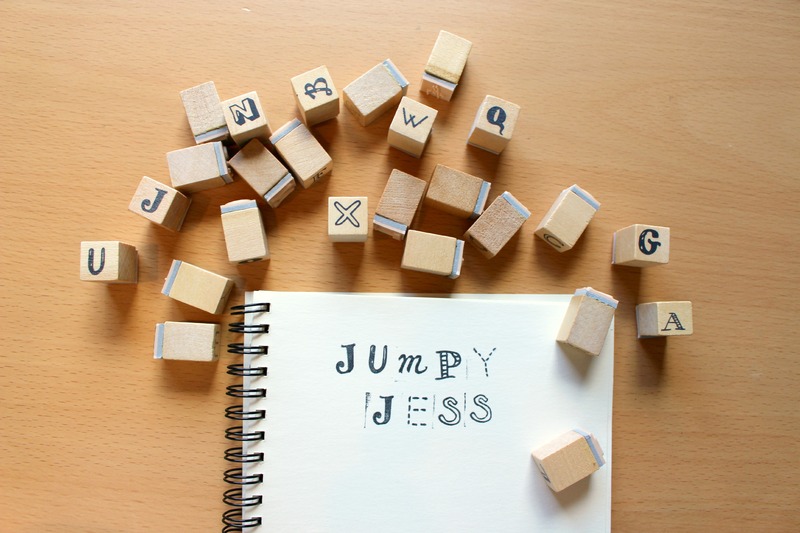 :D I thought it would be fun to have a tag stamp to use for journaling, snailmail & more! 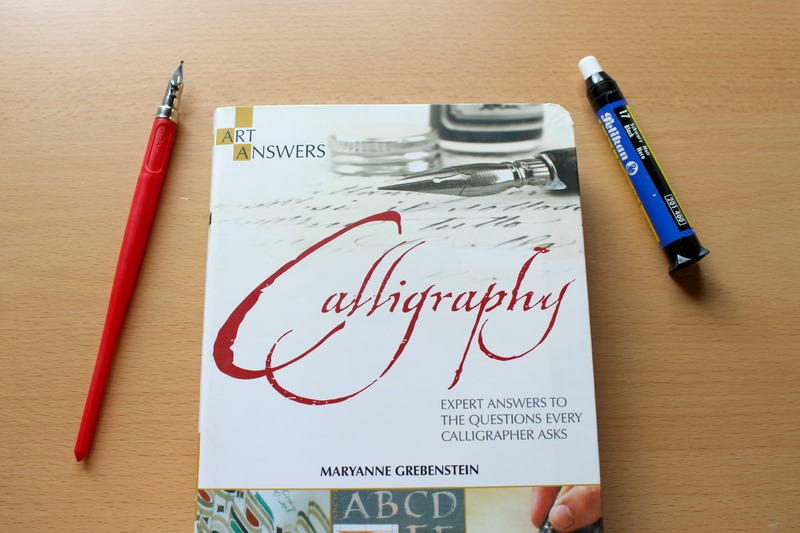 I have to say , it was quite tricky at first! 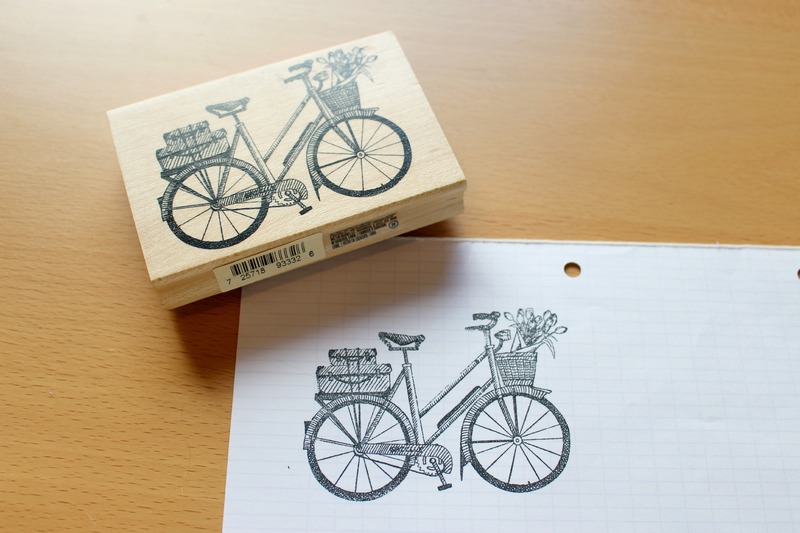 (also since I’m not a perfectionist) With the leftover from that ruber I also carved a “Tape stamp”! 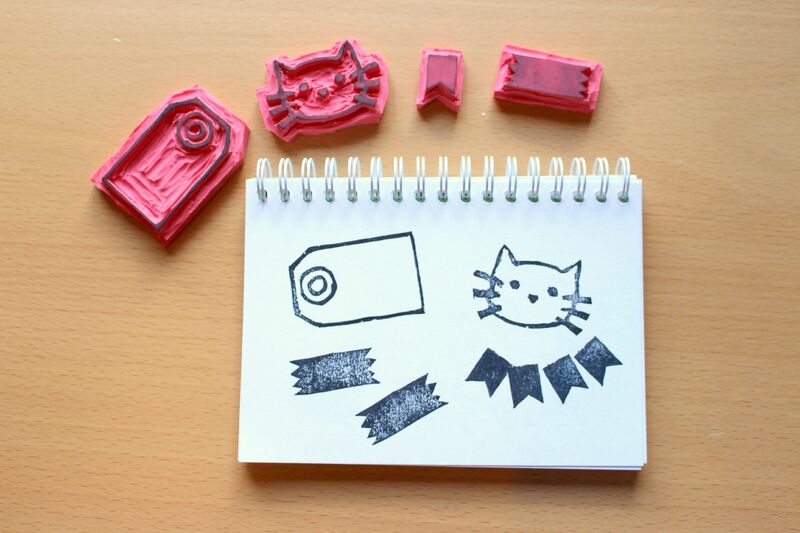 With the other rubber I carved a big cat and a little flag stamp! 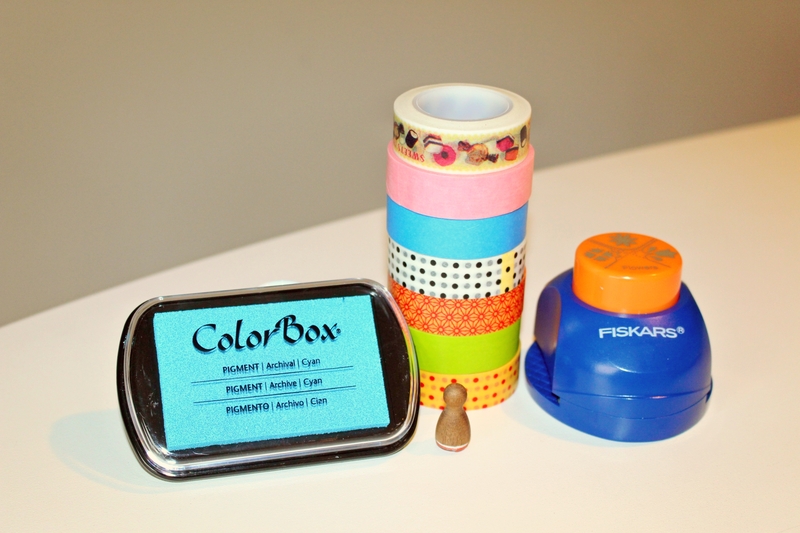 The stamp and tape stamp would definitely be fun to use in different colors! :D I didn’t want to throw away leftover rubber, therefore I carved those small ones too! Hey there! :D I hope you guys (mostly girls though) had a great weekend! BUT a few days ago it was finnaly finnished! :D I tried not to go over the top with what I would buy, so I only bought what I just couldn’t overlook! So here’s what I got in a full picture! 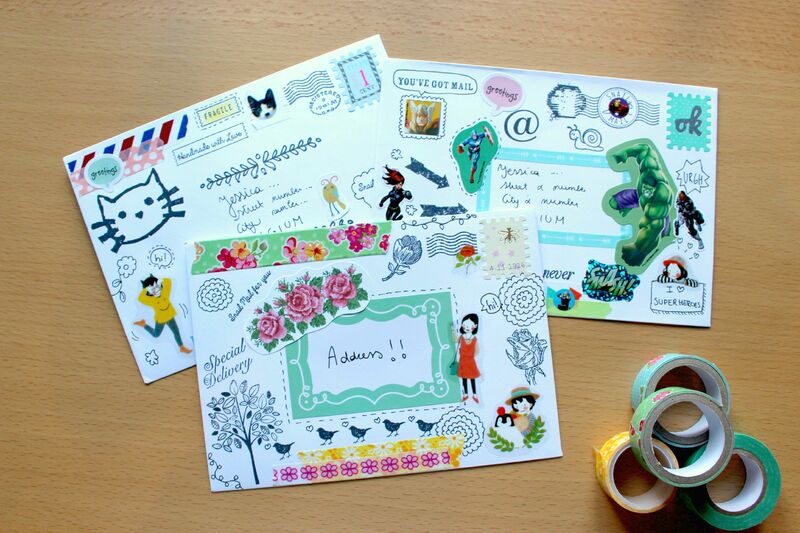 Now for some more pictures of the stamps&washi tape! I especially love the cute banner thingy! That leaf frame is perfect too! 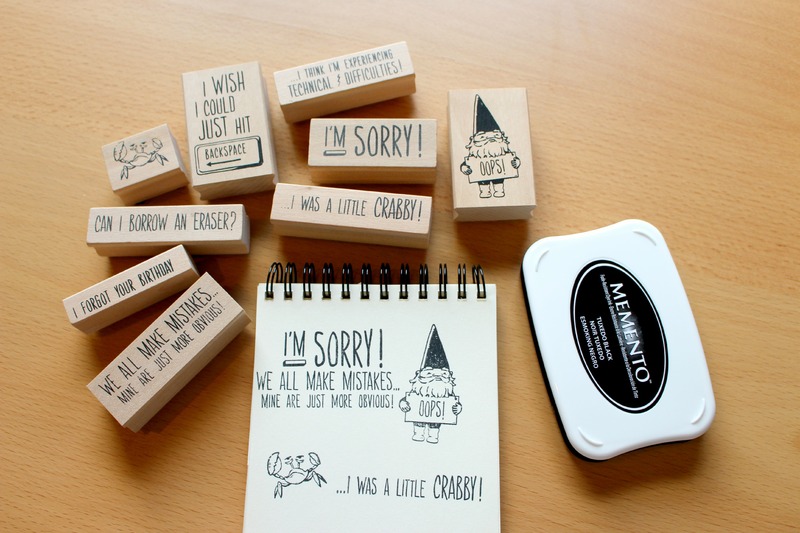 :D so yess, I’m very happy with my new stamps additions! 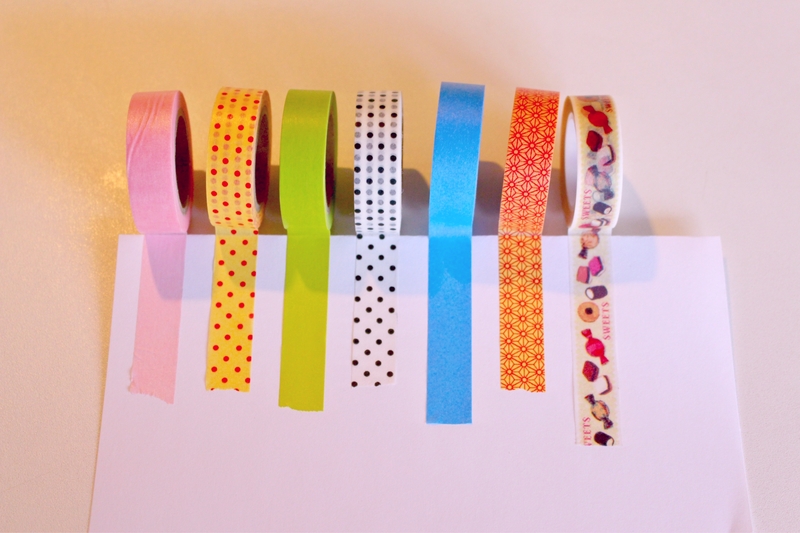 Now for the last part of the haul, here’s the washi tape I got! That concludes this “Small” Hema haul! :D I hope you have a good day!! bye! Hey guys! Sooo my mother went down to check a local craftstore and came back with these! She has a habit of suprising me with little gifts. ;) Especially since I got more and more into craffting! 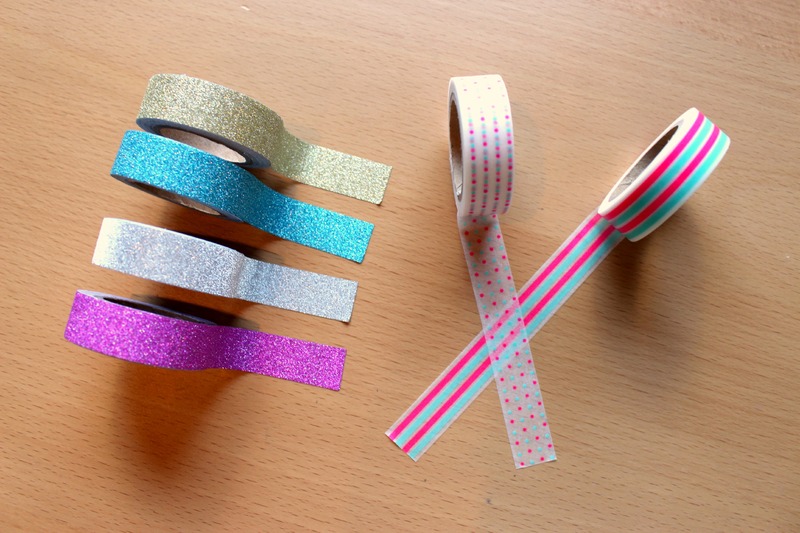 But that also has to do with the fact that she also likes crafting (kindergarden teacher). Anyway, I’m very excited about what she gave me! 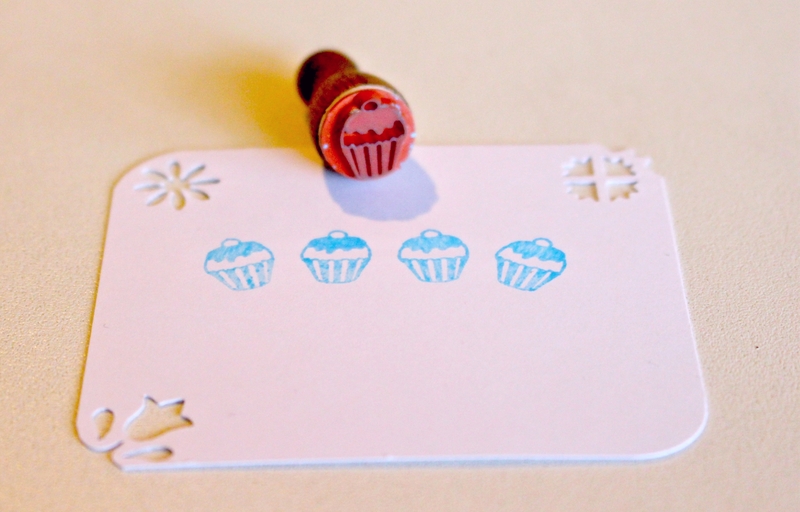 I don’t have many colors yet to stamp, so I’m loving this “Cyan blue stamping cushion” ! 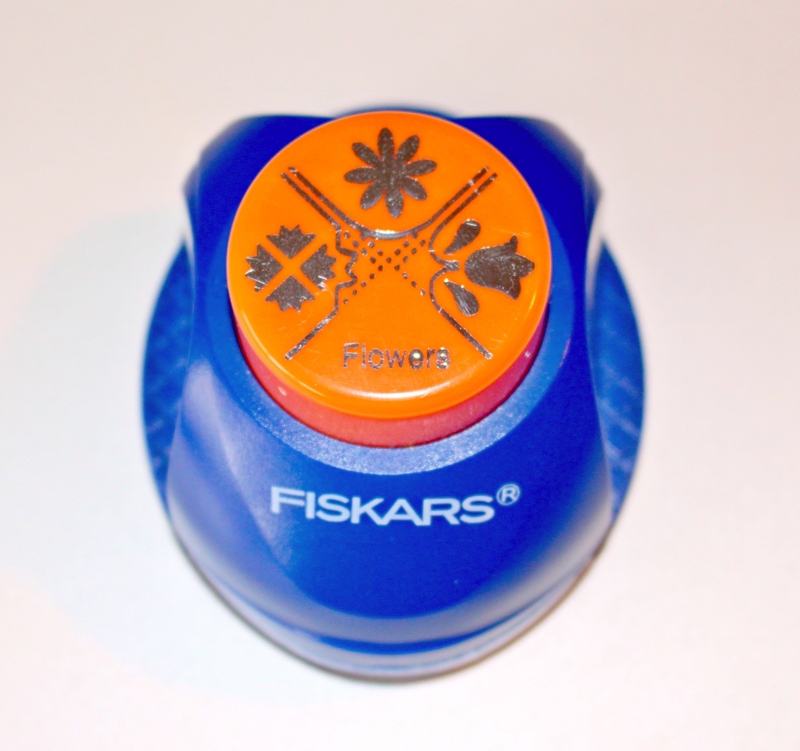 This is a flower themed corner punch. I really like the the tulip corner a lot. Can’t wait to use this punch. If you want to see a close-up, just click on the picture on the left here. So that’s it for this little update! Have a great day! Thanks for reading, bye!